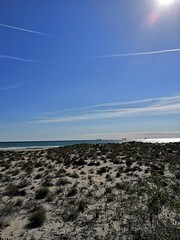 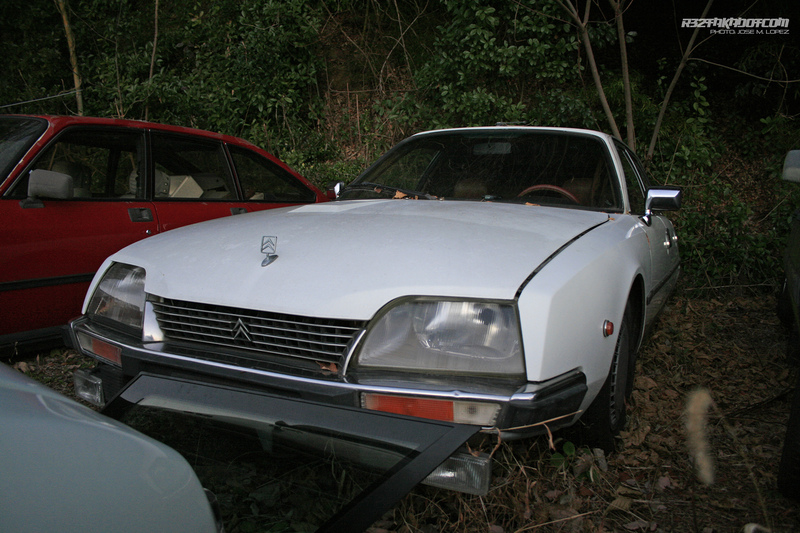 When I found that place I was a little shocked, by the way this is not even possible to find in Europe so when I stop by Citroën Autoneeds I had this first views. 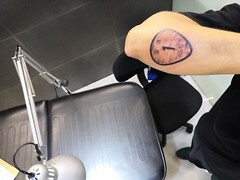 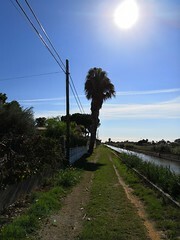 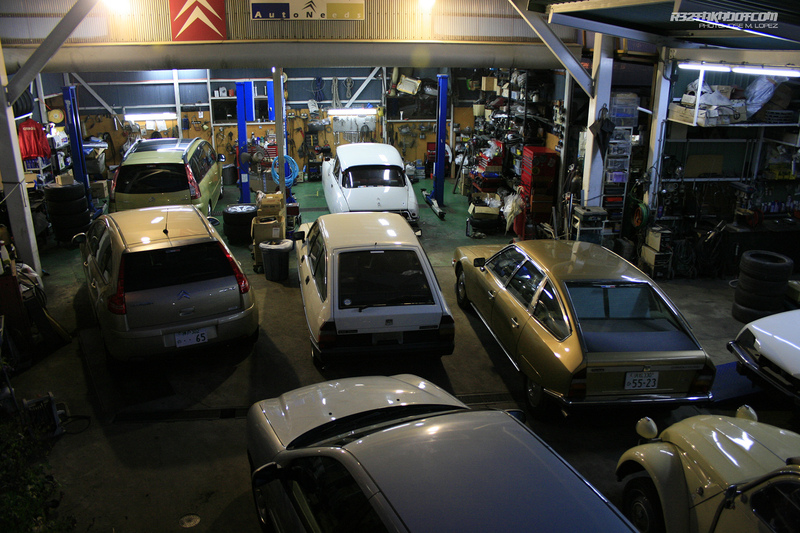 The workshop and showroom is located just by the parking area. 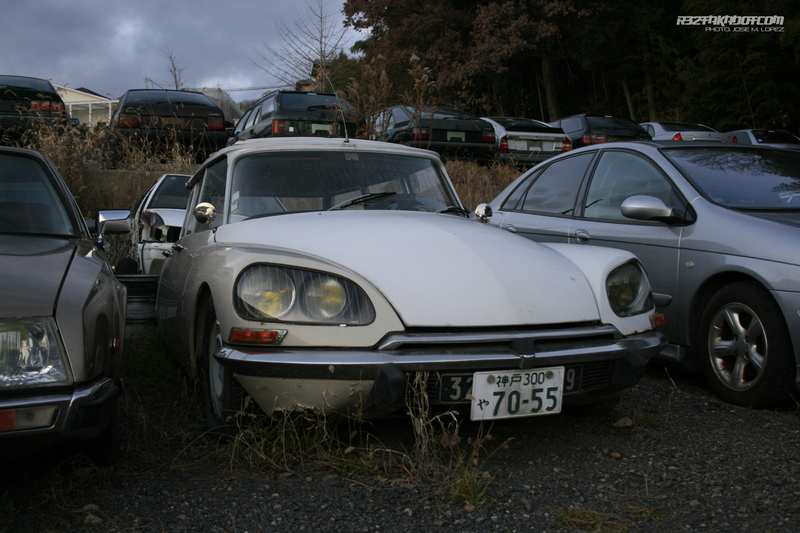 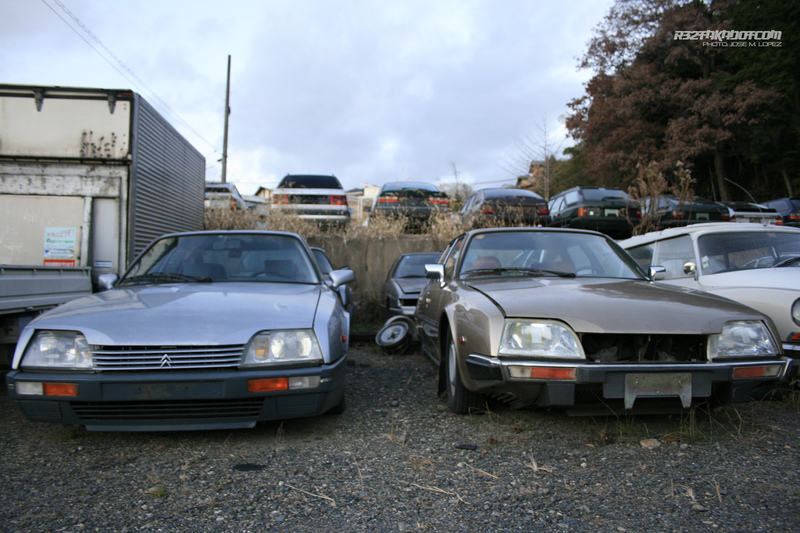 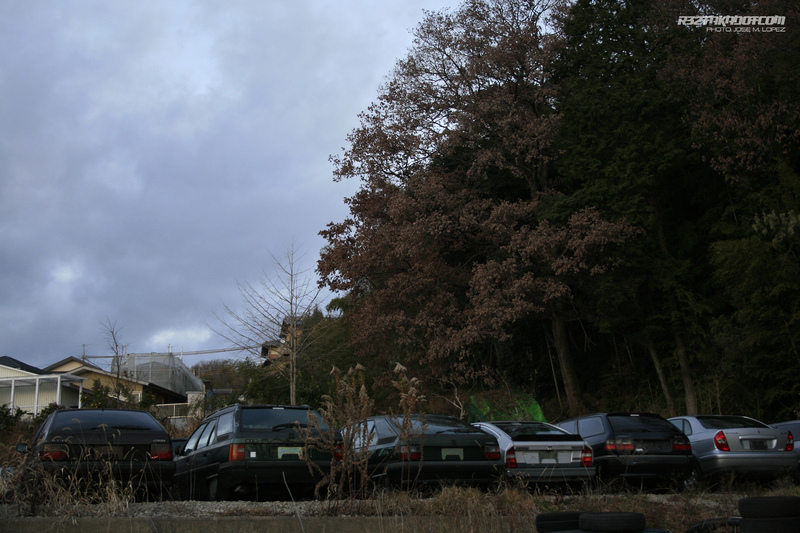 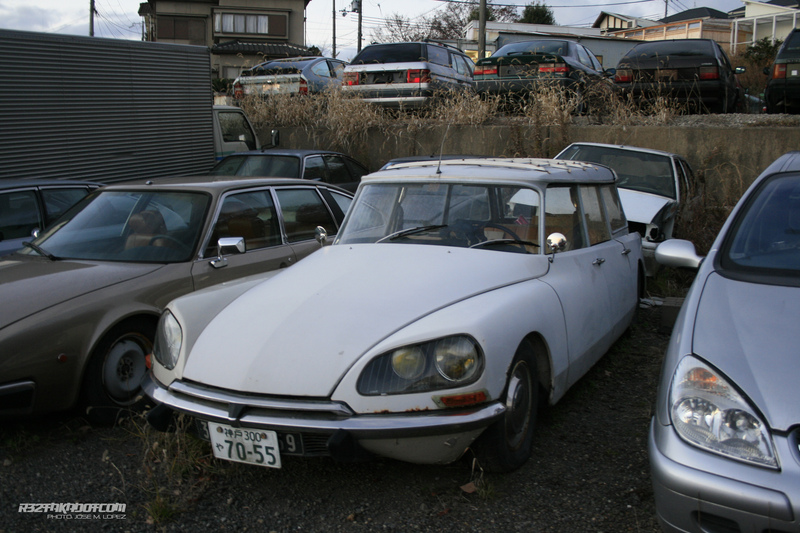 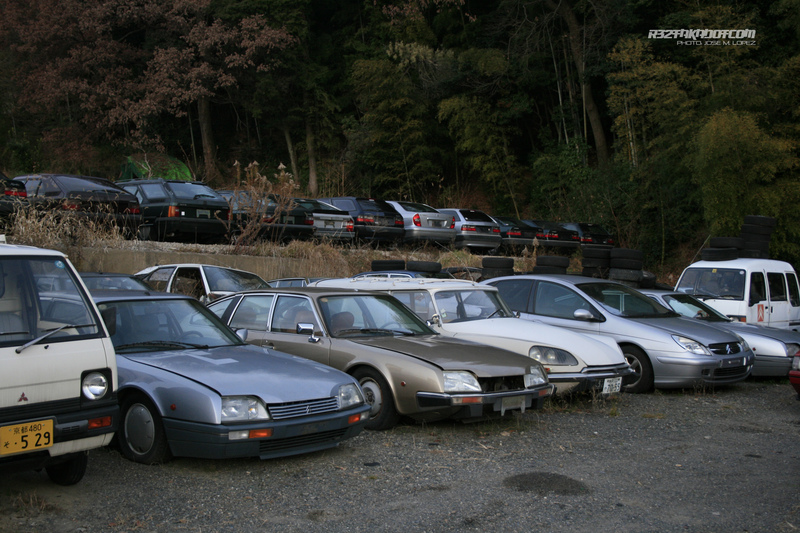 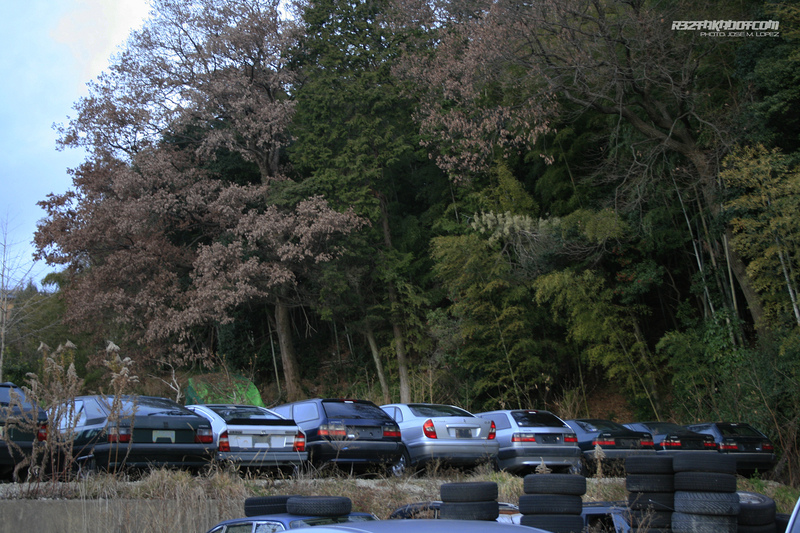 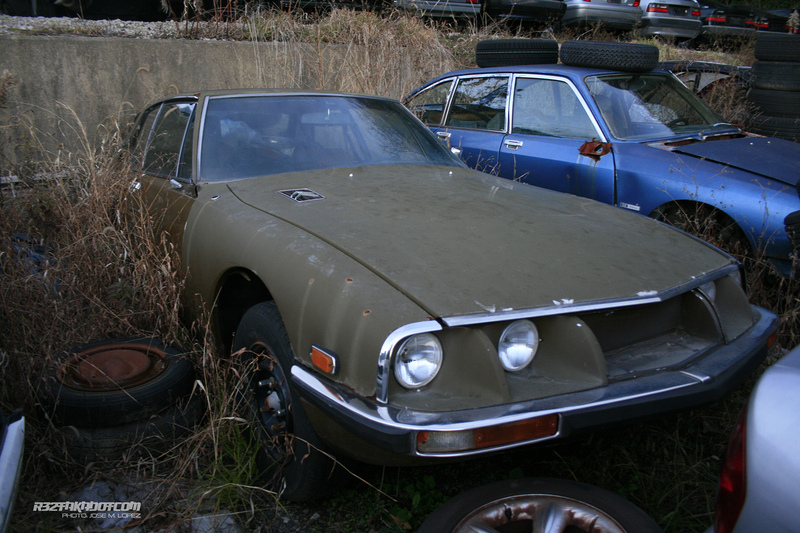 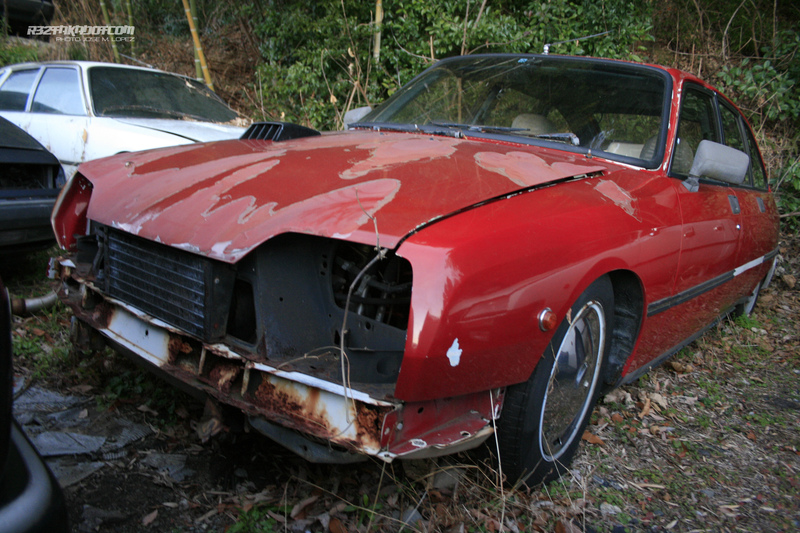 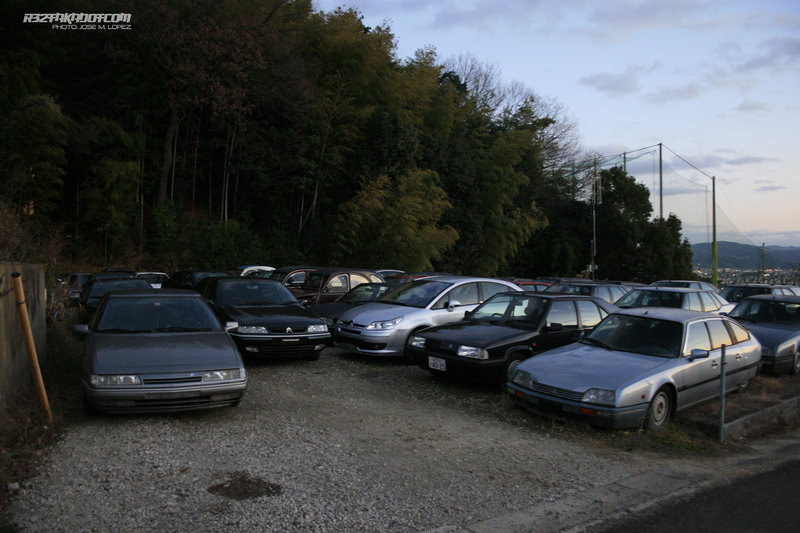 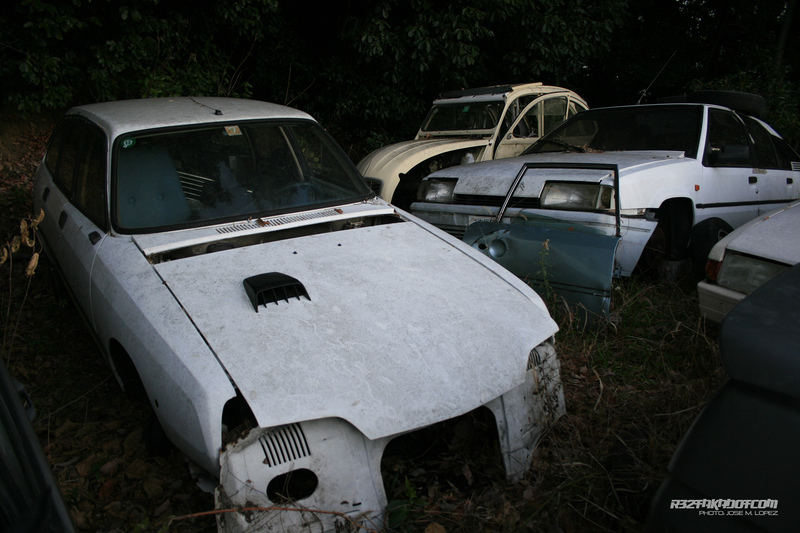 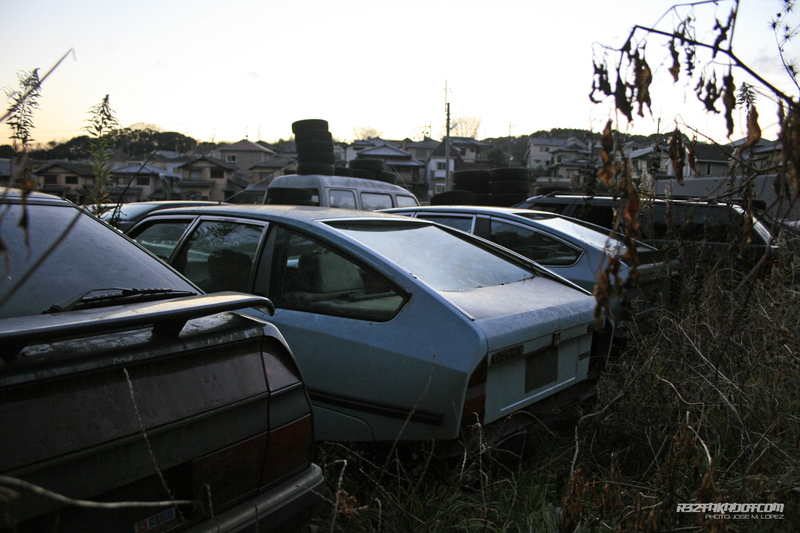 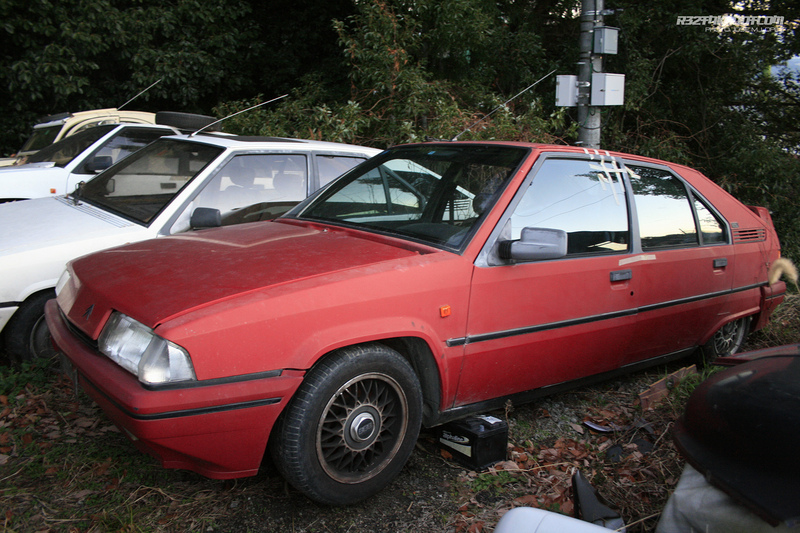 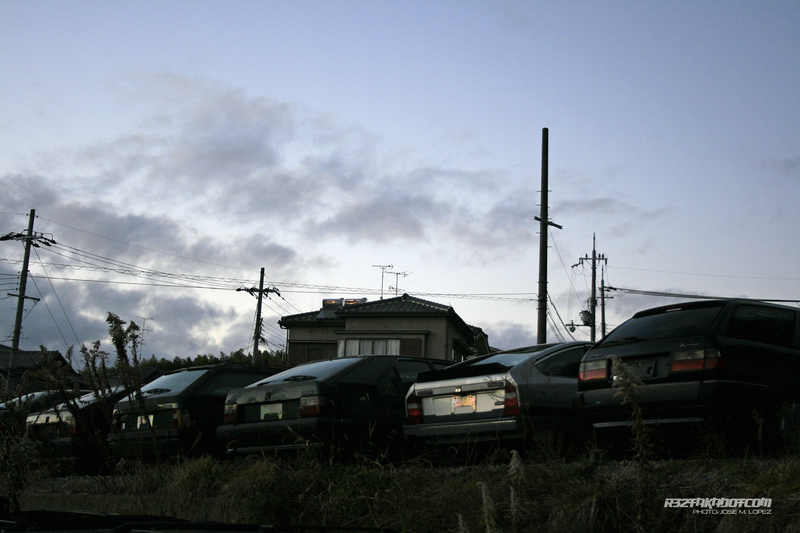 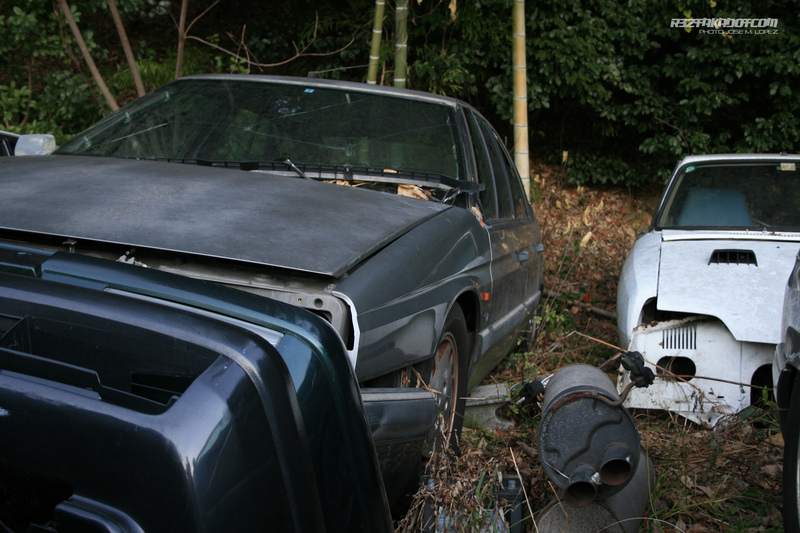 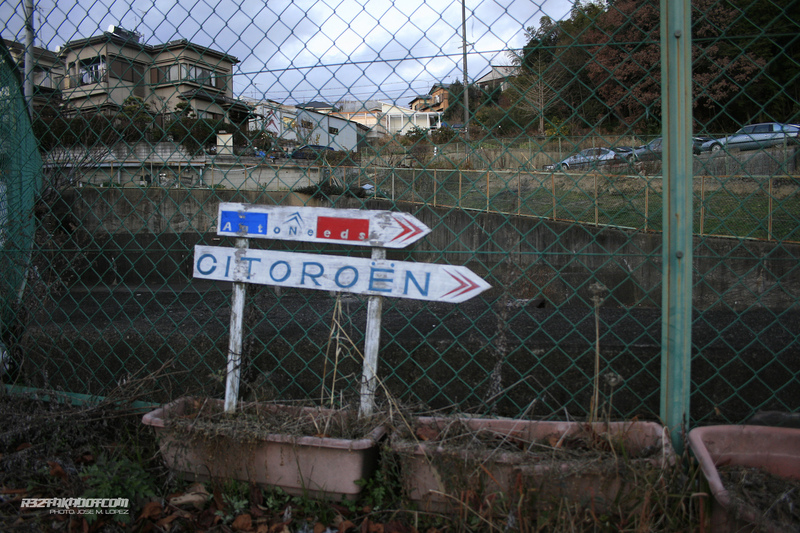 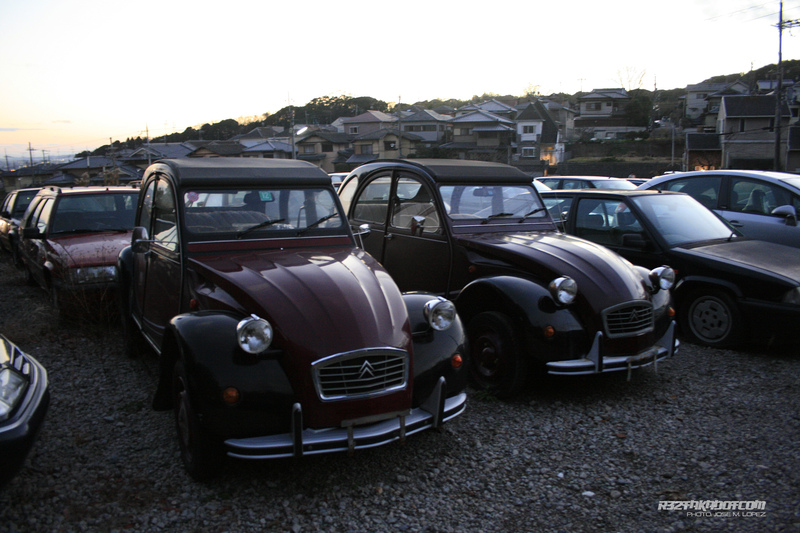 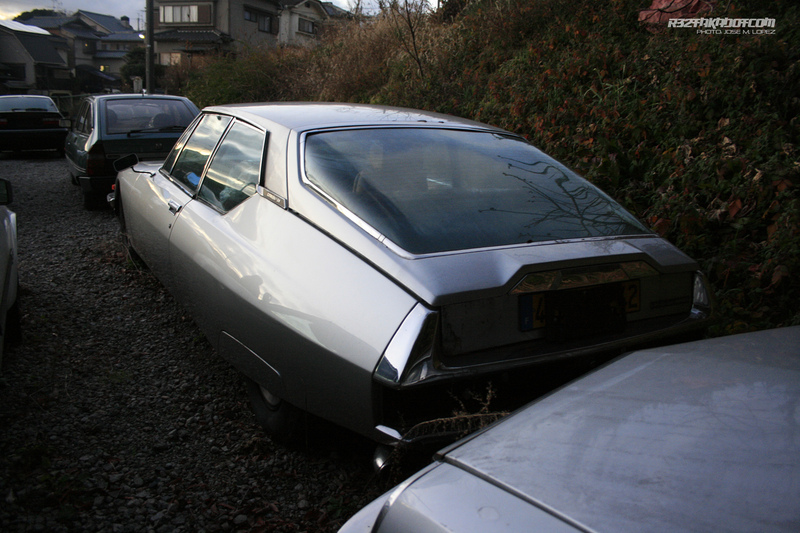 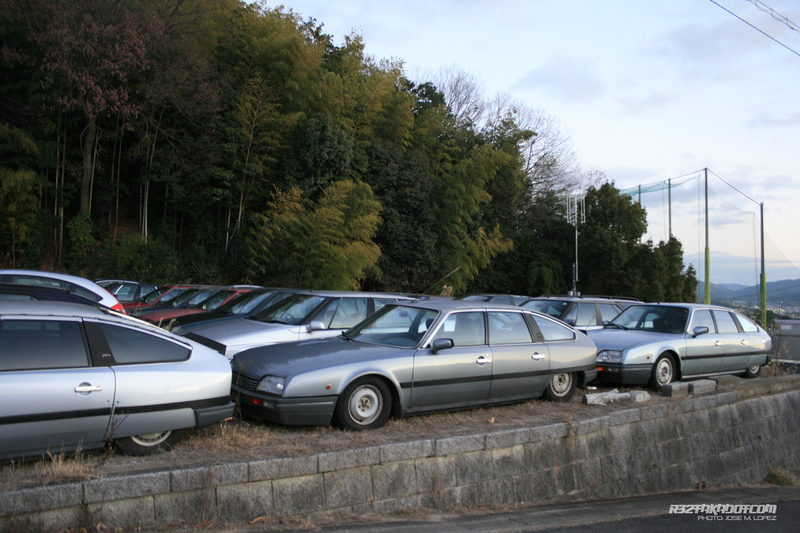 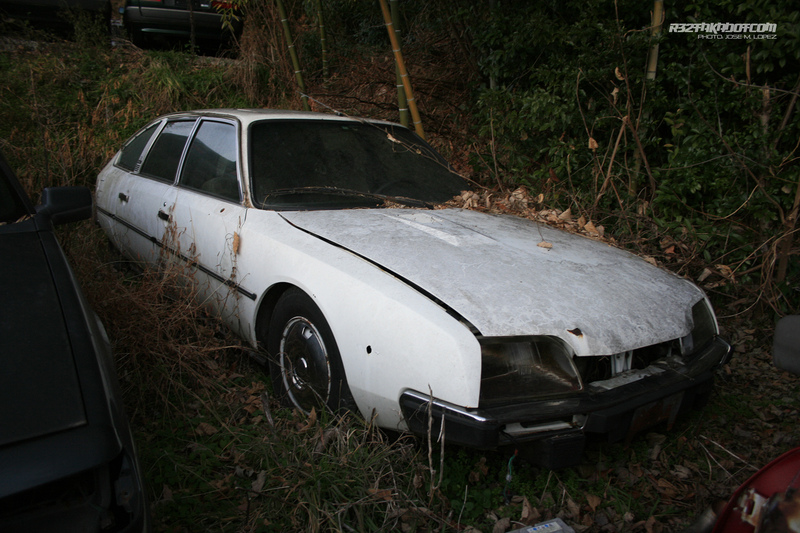 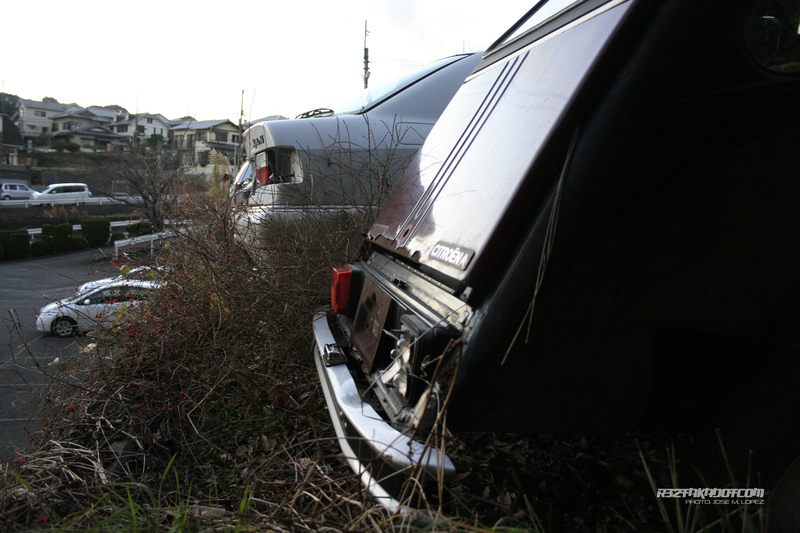 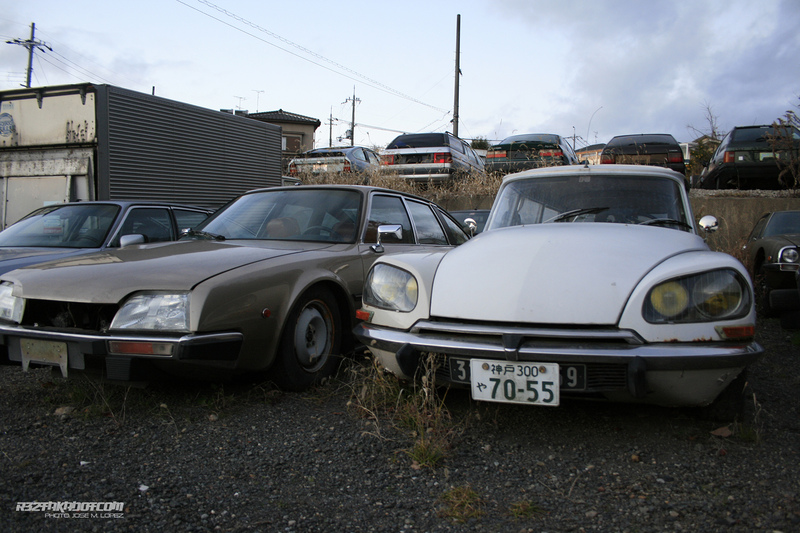 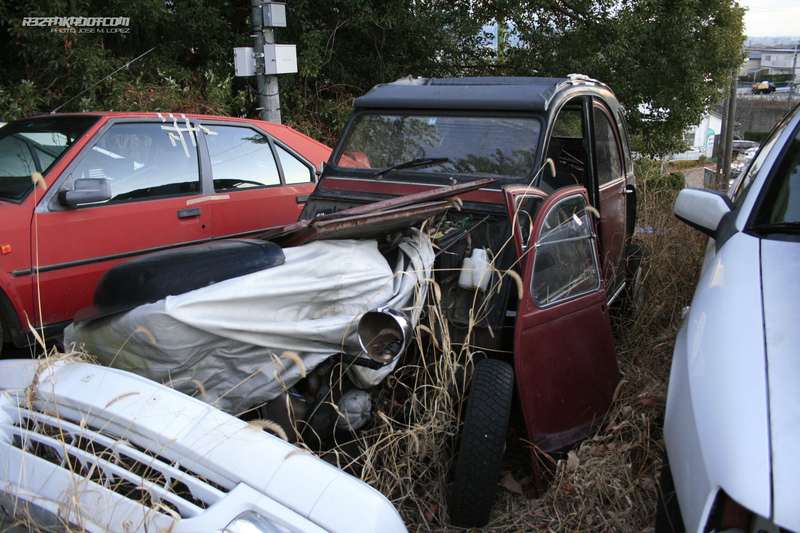 Here are located many old Citroën some are awaiting for its new life and owner and some others are just used as a car donor and other make that place look so special like a Citroën scrapyard in Kansai. 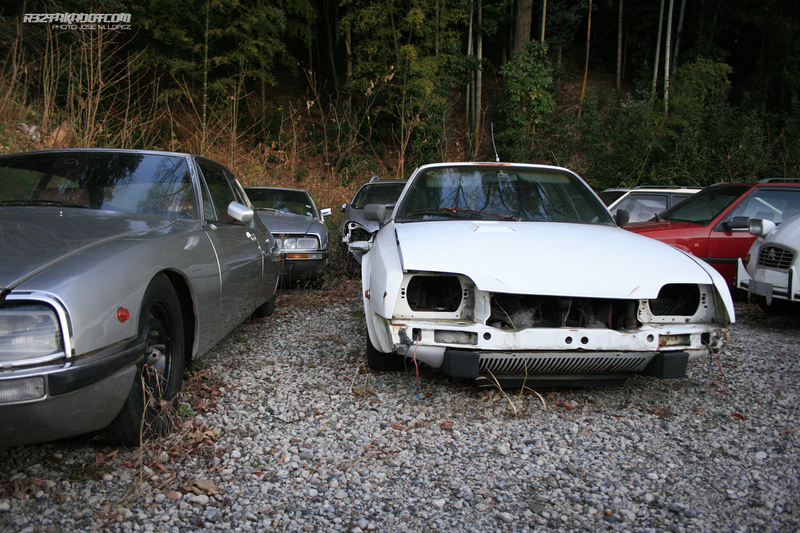 So there is no JDM today, not as we used to show. 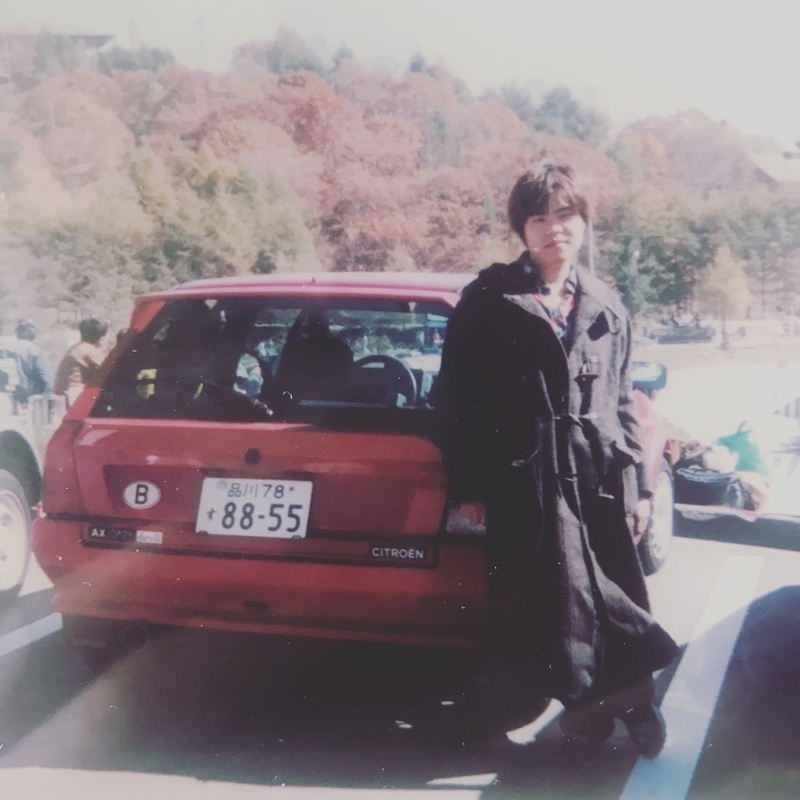 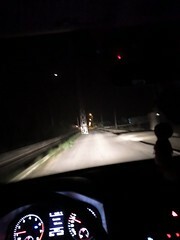 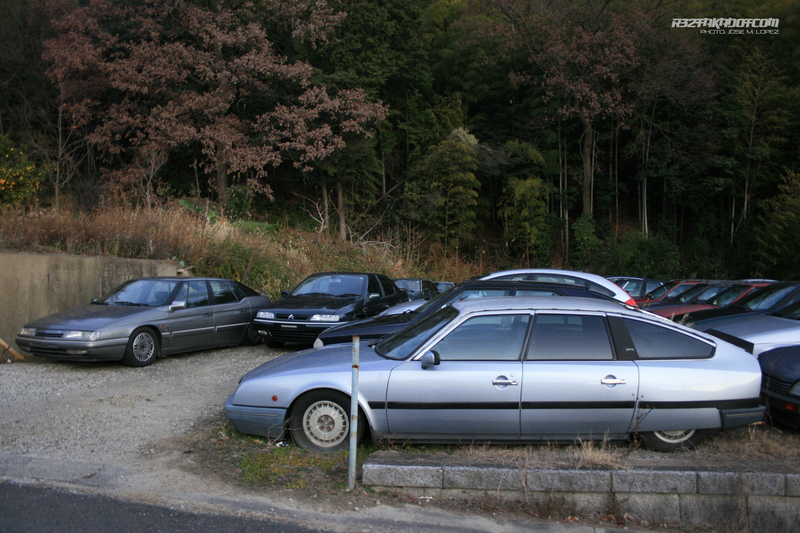 But Japan is in general a car lover culture. 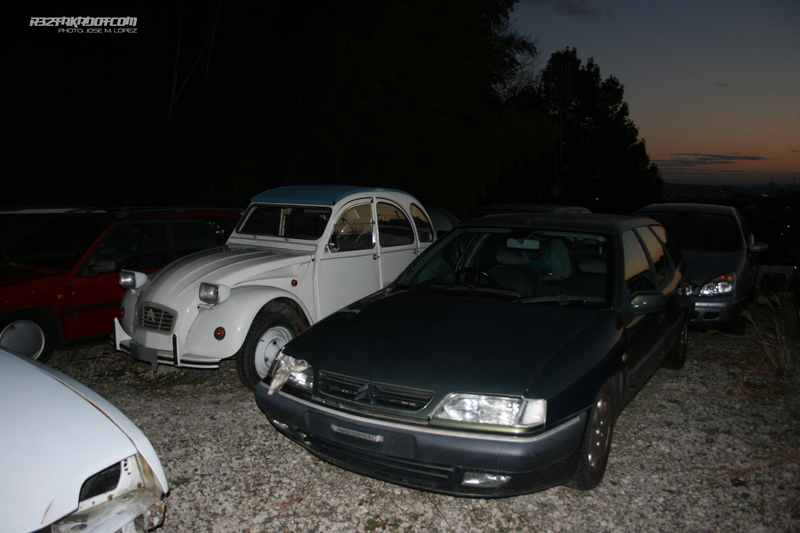 From American to Euro cars. 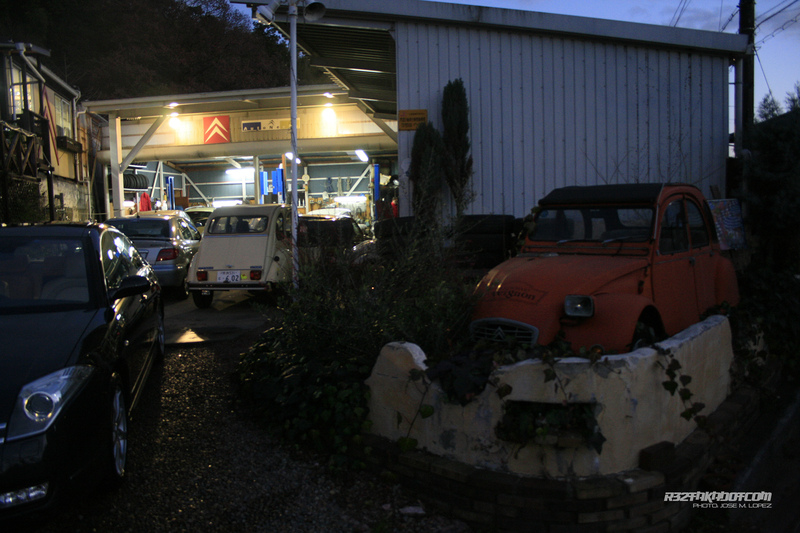 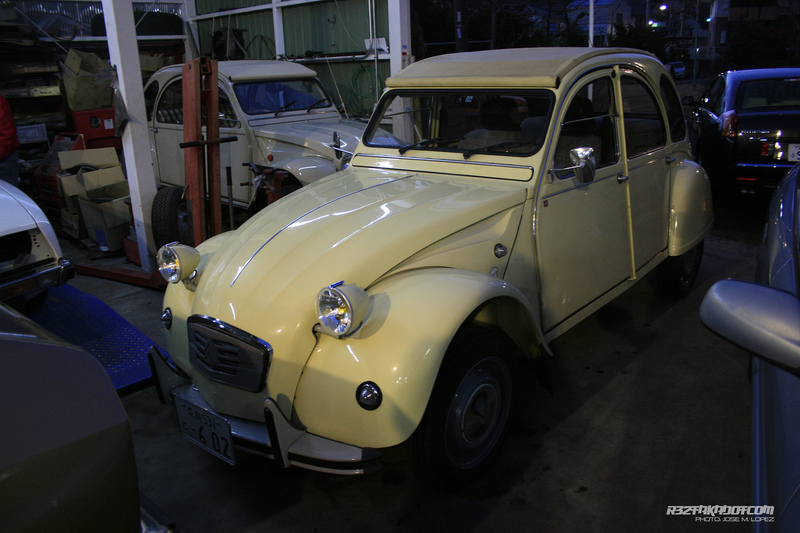 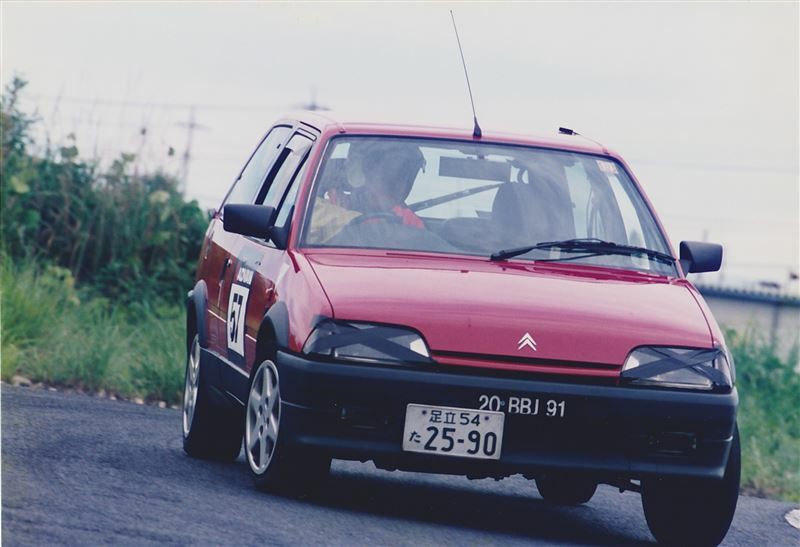 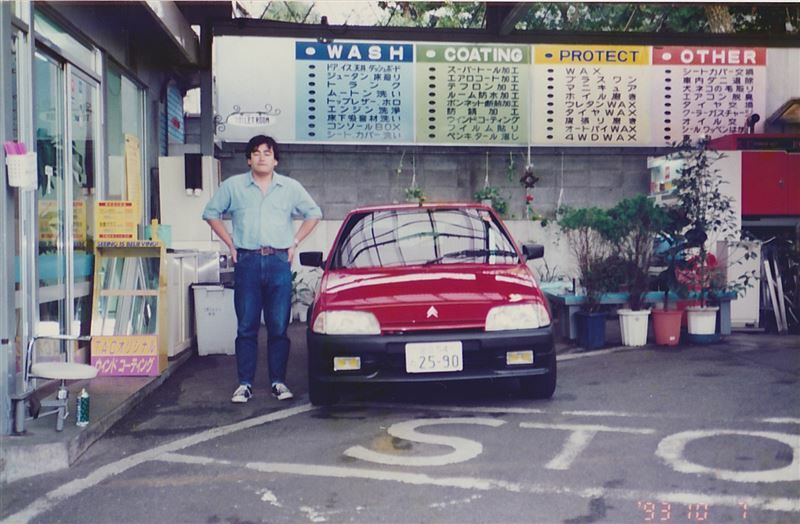 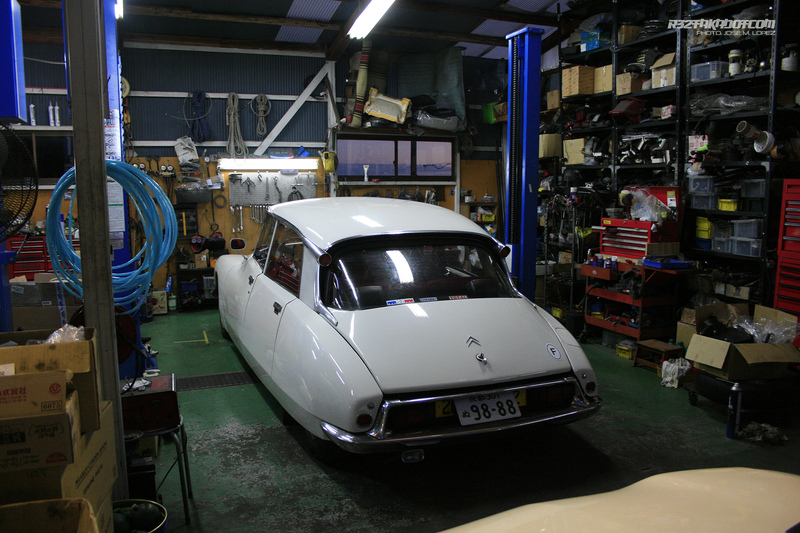 This is an small Citroën specialized workshop located in south Kyoto. 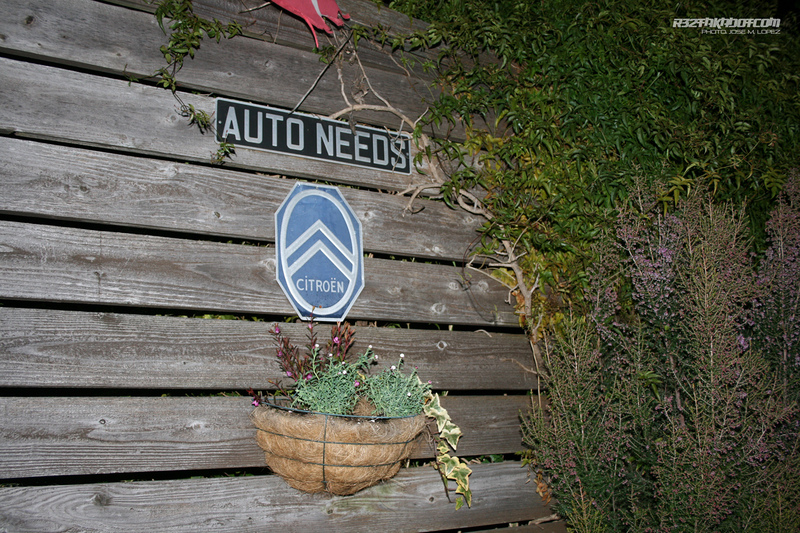 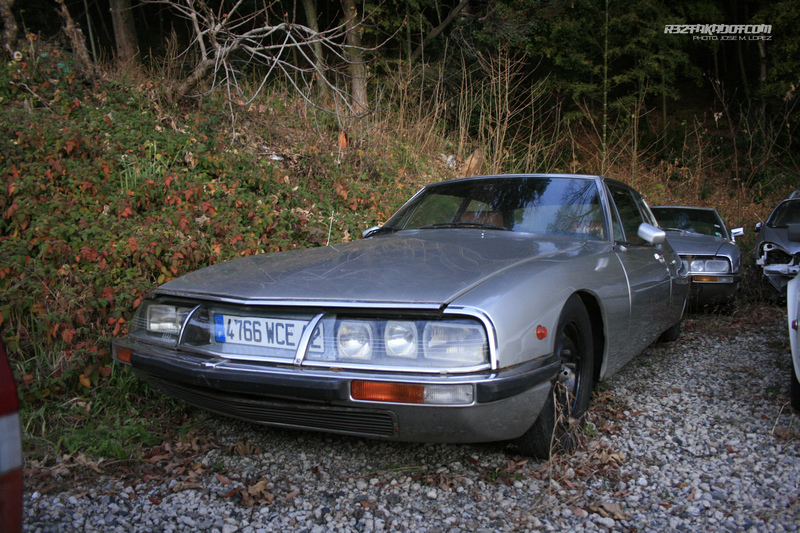 Basically the Autoneeds restores your old Citroën, imports you from Europe any old Citroën you like or just maintenance of your car. 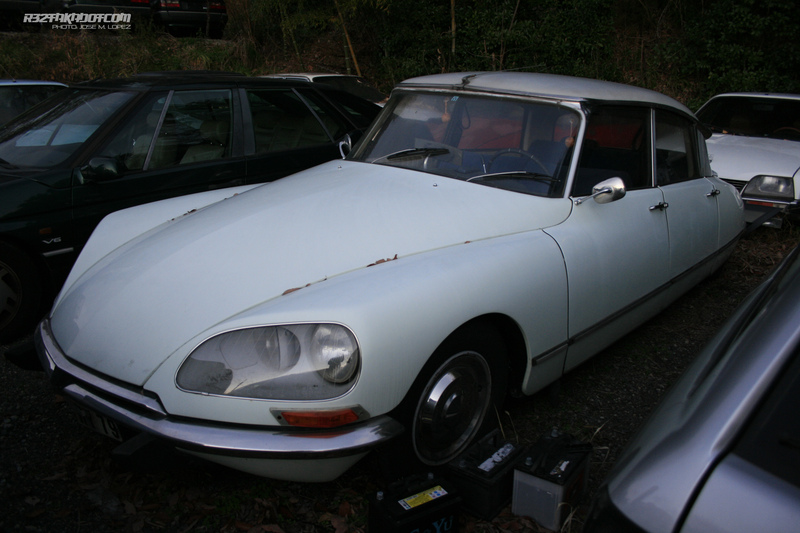 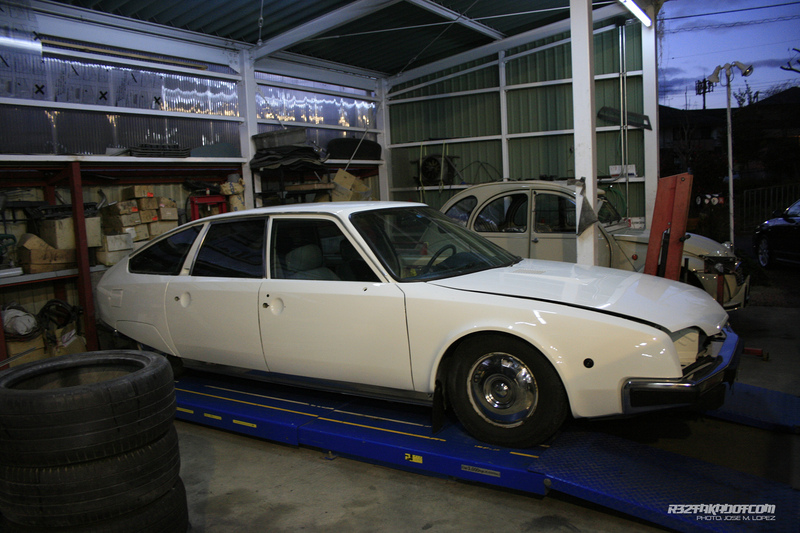 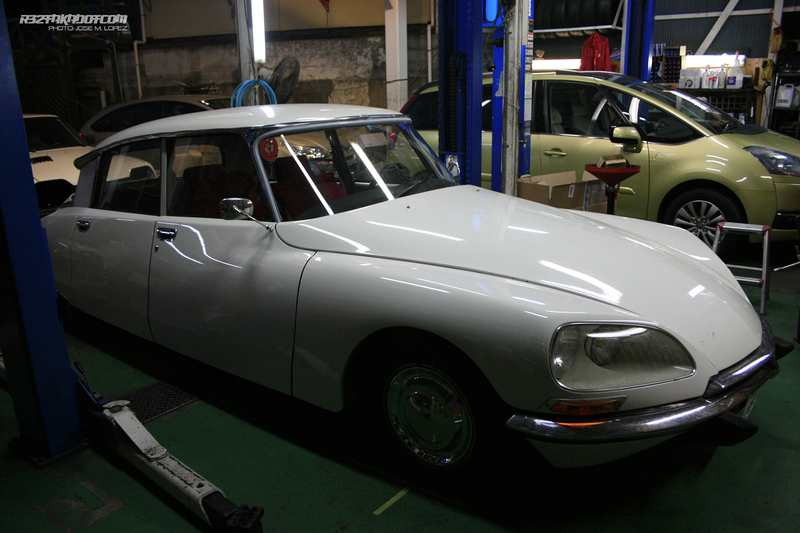 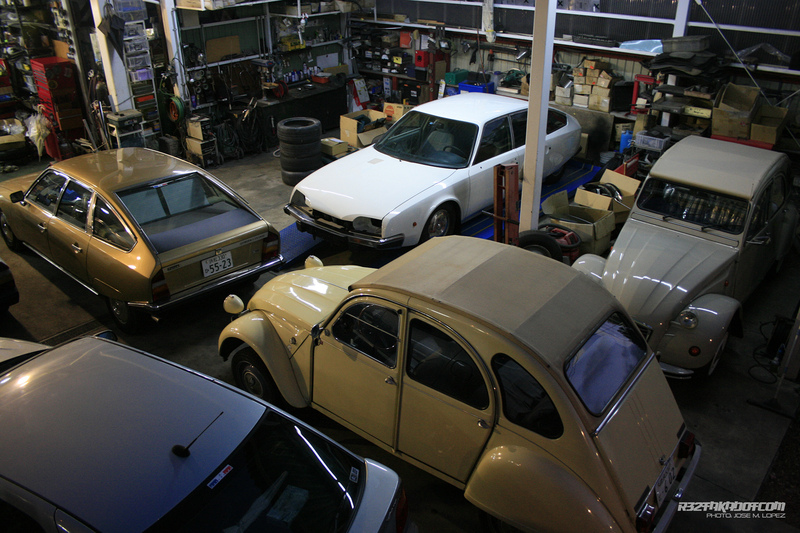 But as you can see the mainly task is to restore, many old Citroën from DS to GS are here but this is only the main shop there are so many hiding things to come about this special workshop located in the Kansai Area. 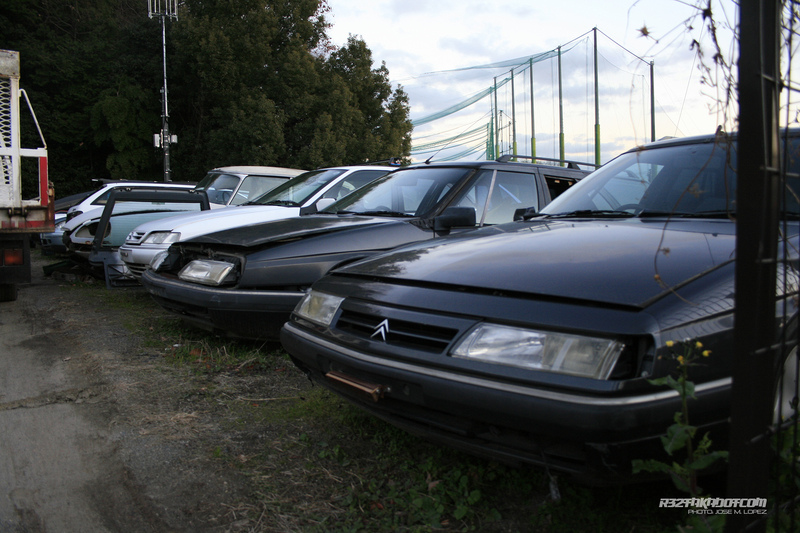 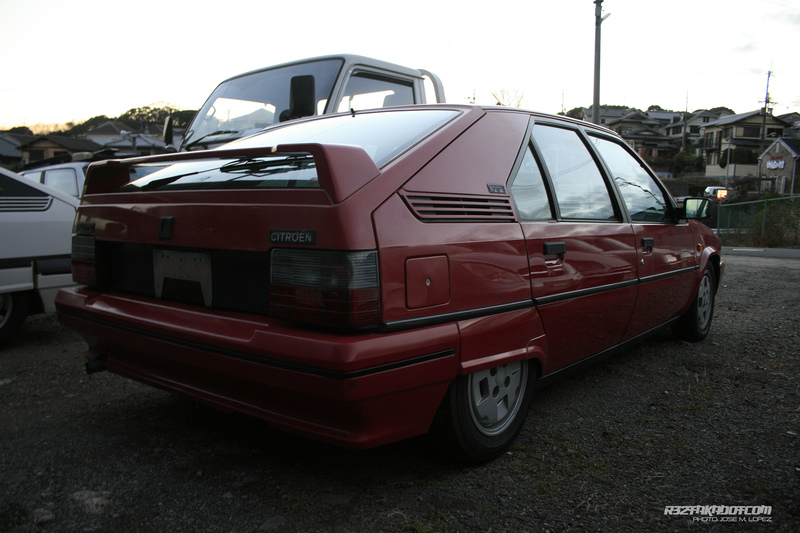 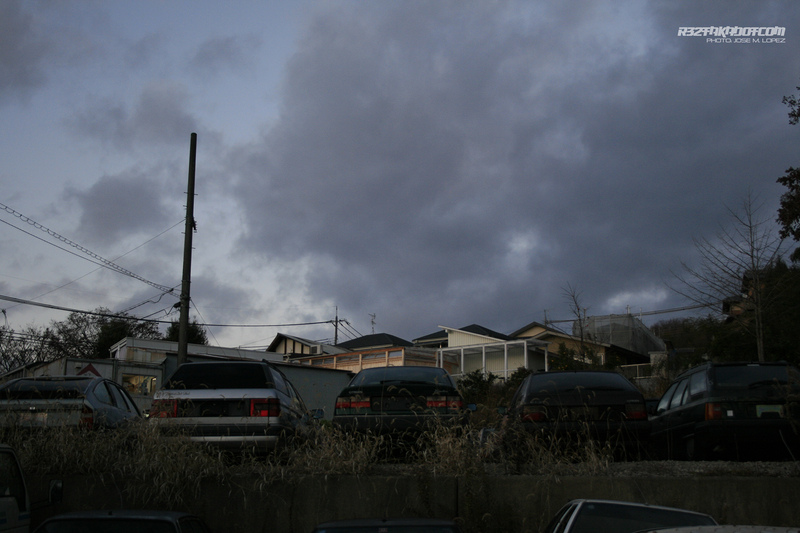 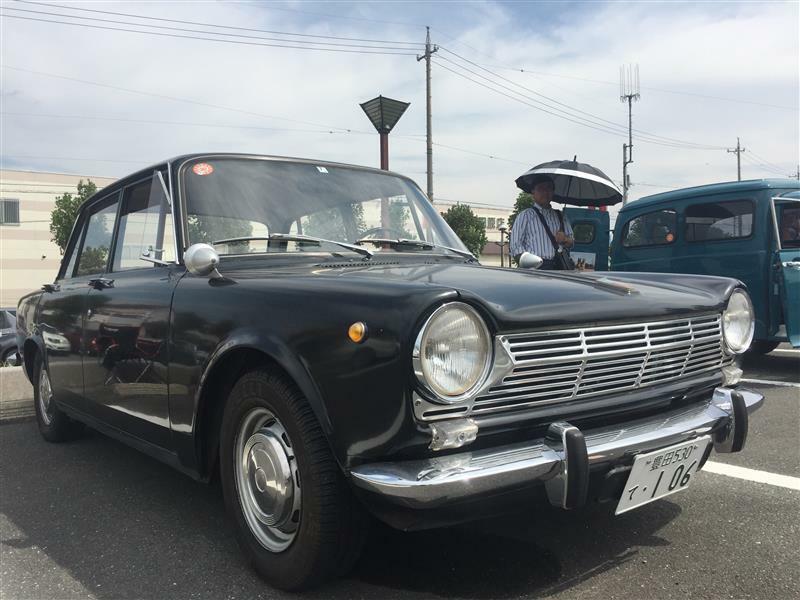 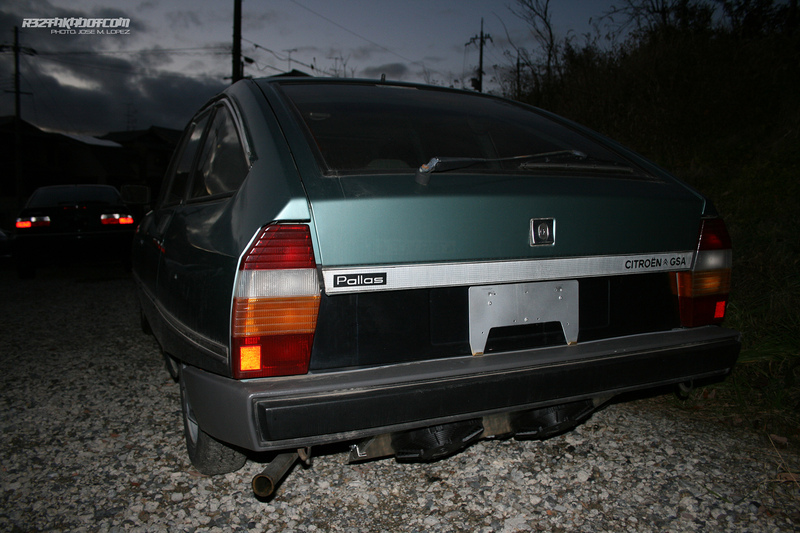 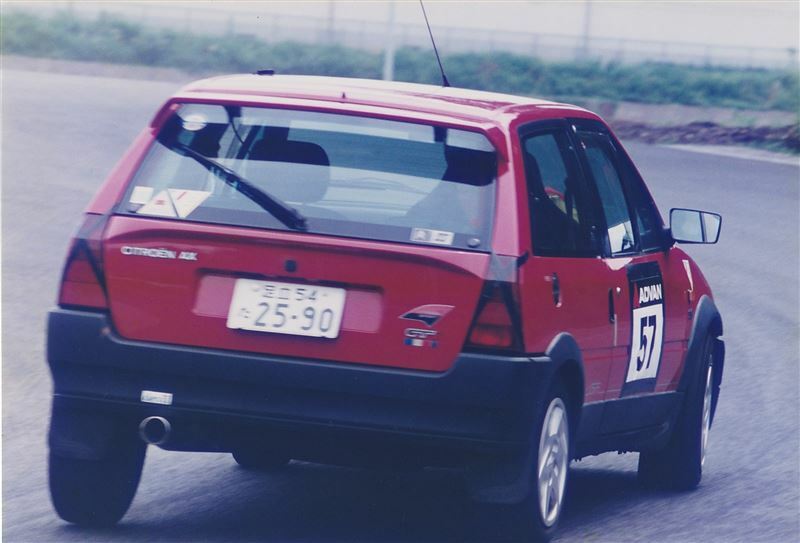 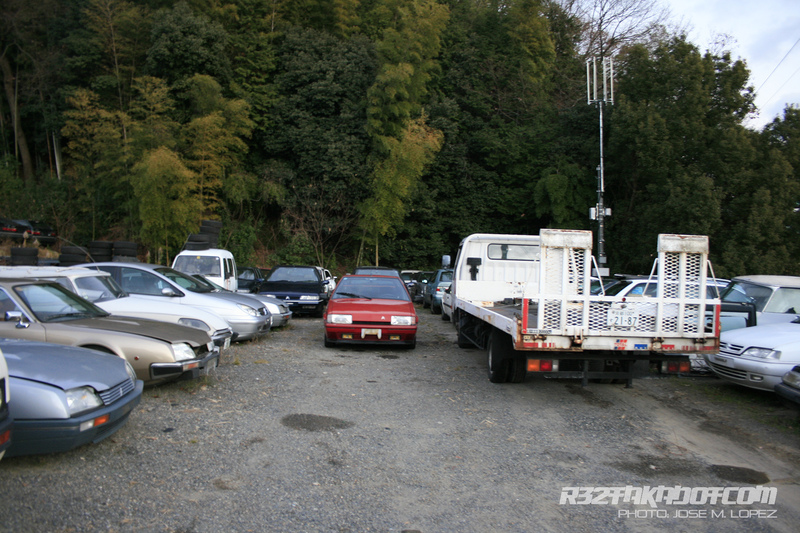 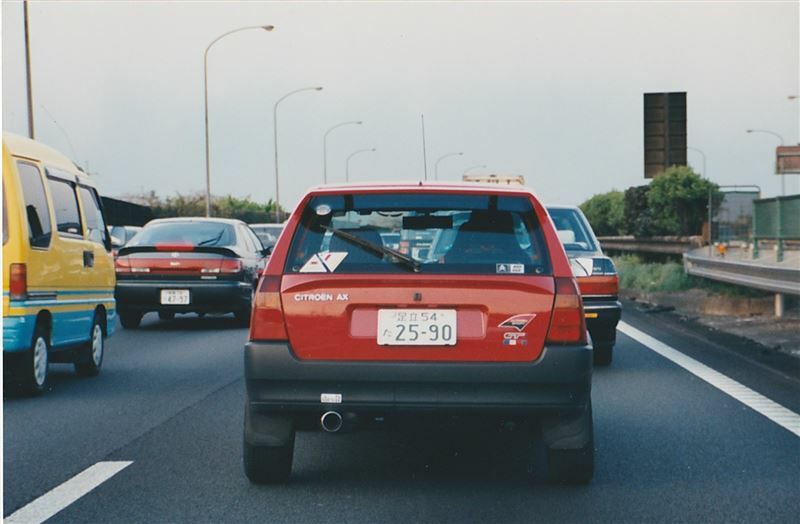 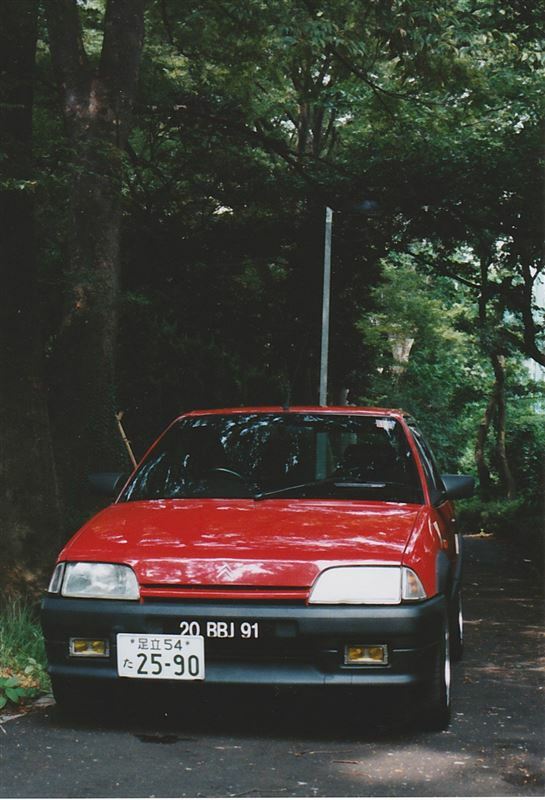 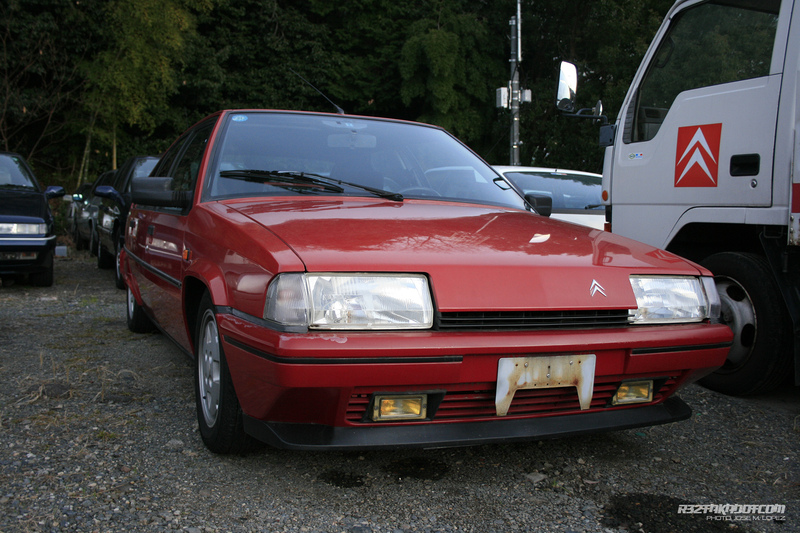 Euro cars are becoming very popular in Japan and as many times said, the classic the better. 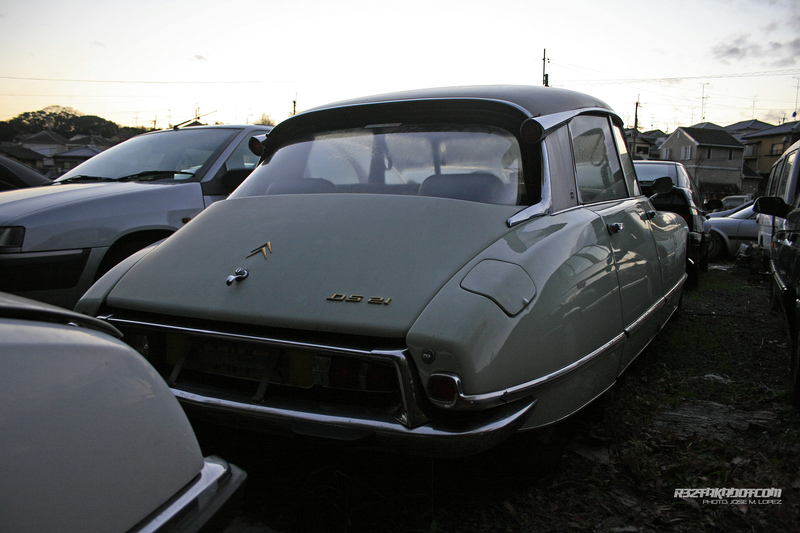 The Citroën DS is probably one of the coolest cars Citroën ever build.